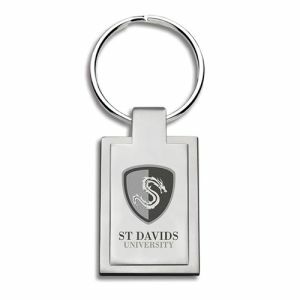 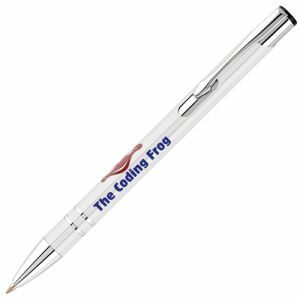 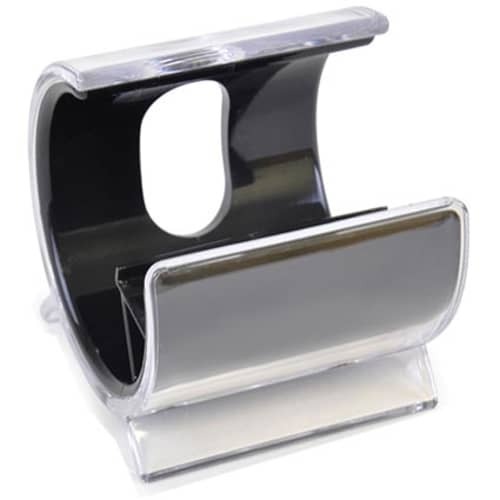 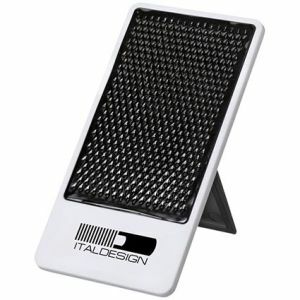 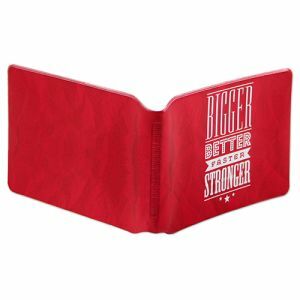 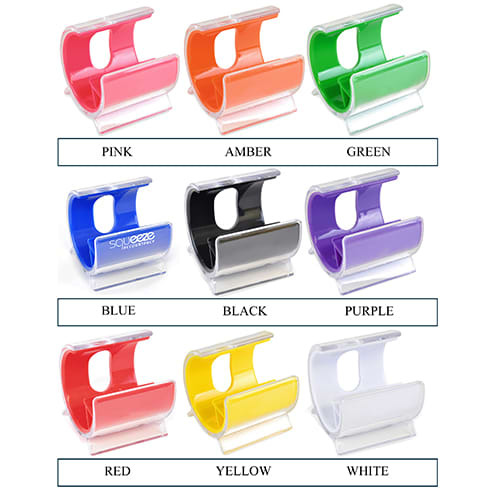 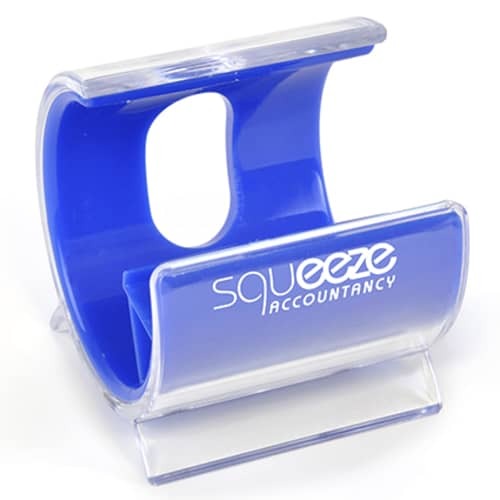 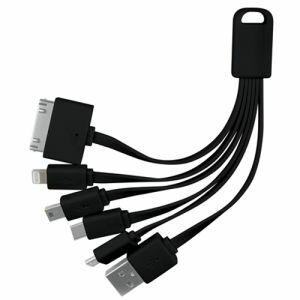 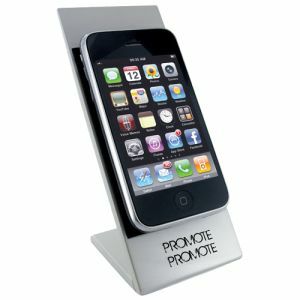 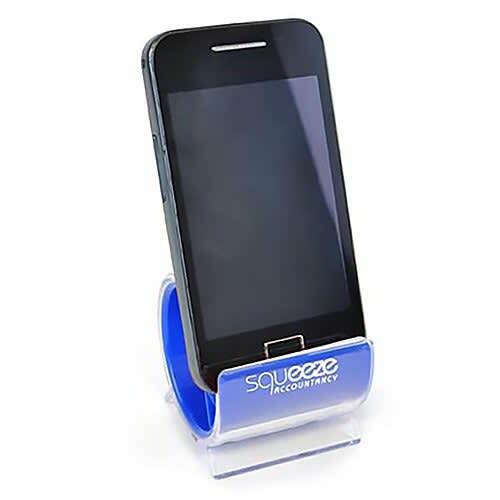 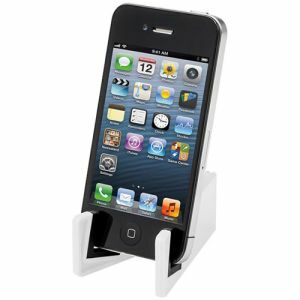 Branded Turbo Smart Phone Stand is a handy promotional product that will keep your phone in place on your desk. 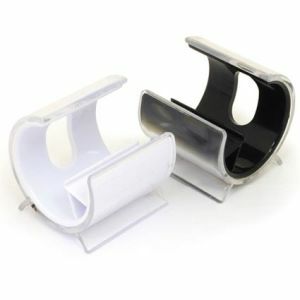 These Phone Holders have a modern, curved design that will really stand out. 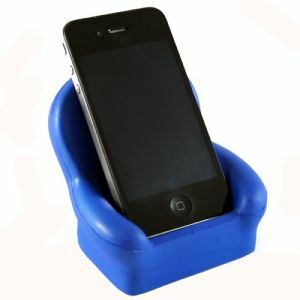 Due to constantly changing phone sizes we always recommend a sample to ensure it fits your current model. 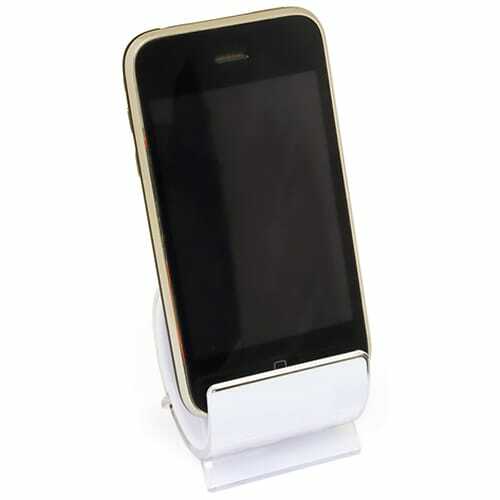 This Phone Stand has a coloured inside with a translucent casing. 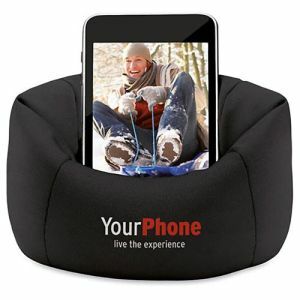 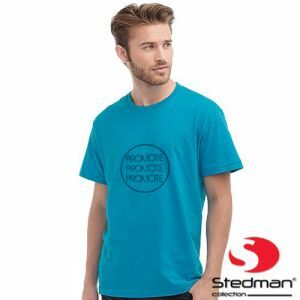 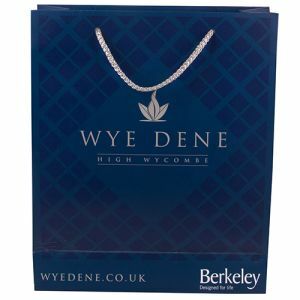 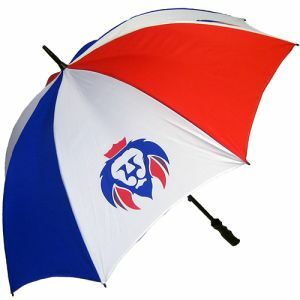 Excellent value products and fast delivery.